Your hairdresser, massage therapist, coach, bishop and best friends are not therapists. Sometimes, though, we tell them things we haven’t told anyone because we’re comfortable with them and we trust them. They do their best to help, but there are times we need more help than they are able to give. That’s why knowing when to talk with a trained specialist is so important. Unlike a physical injury, mental health struggles are something you can’t always see. Because these types of struggles lack physical manifestations, we can find them difficult to deal with or even talk about. Plus, there is an undue stigma around mental health in both the Heber Valley and throughout the country that can scare us away from seeking professional help. To battle this stigma, it’s vital that our community understands just how common mental health issues really are. In this country, one in five adults — and the same number of teenagers — experience mental illness every year. Let that sink in: one in five. In Utah, the rates of depression, mental illness and suicide are even higher than the national average. Does any of this sound familiar? Work harder. Crying is weak. Cowboy up. Ignore it. Boys don’t cry. It’s how I grew up. I know we’ve all heard some version of these sayings over the course of our lives. In some situations, it may not be bad advice. In others, though, these maxims can create a barrier to getting help that’s truly needed. Thankfully, times are changing and we now know there are healthier ways to deal with emotions, mental illness and overwhelming life events. There is a wealth of knowledge and research about how your brain works, how it deals with memories and how it heals. A therapist can help you sort things out, but sometimes taking the first step is the hardest part. On average, it takes people 10 years to start getting help. Hopefully, through outreach and education, that number will shrink as our society — and our community — breaks the stigma and embraces the importance of mental health. Therapy and counseling are tools that can help you get through life’s hard moments. If you have a child that asks for help, trust them, they don’t believe the stigmas as much as we do. If you are feeling overwhelmed, stuck or struggling with your daily life, maybe it is time for you to talk with someone other than your friend or bishop. If you are experiencing depression, anxiety, mood disorders or other mental health issues, it’s time to get help.  We may not be the “big city” but we do have amazing therapists in the Heber Valley. Some of us specialize in very specific things (like trauma or anxiety), while others are generalists (like a family doctor who can help with a variety of needs). While finding the right therapist for you and your life is key, the most important thing is taking the first step. The trick is to start talking about it. You might be surprised which friends or neighbors have had good experiences with a therapist and can point you in the right direction. If talking to friends and neighbors feels too scary to you, give any local therapist a call. Even if that therapist is not the right fit for you, he or she will be happy to recommend you to a colleague. I know I can speak for all of the therapists in the valley when I say, we are here for you and we want to help. If you are struggling financially or do not have insurance that covers mental health services, the Wasatch County Family Clinic provides a sliding scale fee option based on your income (fees can be as low as $5 to $20 per session). Spanish-speaking therapists are also available. Cassidy DuHadway is the founder of Purple Sky Counseling and a therapist. She specializes in helping women, children and teens experiencing trauma, anxiety, depression, PTSD, low self-esteem, life transitions, negative self-talk and sports psychology. She is also a member of EMDRIA and the Utah Association for Play Therapy. Contact: purpleskycounseling.com | 435.709.3060. Follow Purple Sky Counseling on Instagram and Facebook.